A commanding performance by the Porsche Team sees the No. 19 and No. 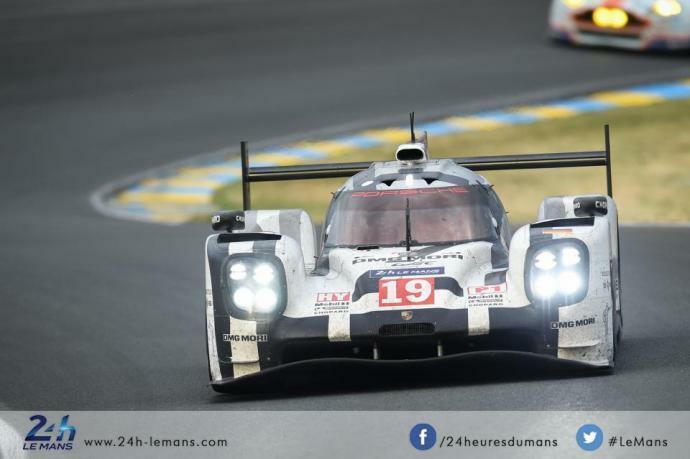 17 919 Hybrid cars finish 1-2 at Le Mans!